They’re back and more alive than ever for this special one-shot! But what new threat is so grave that only the most famous mutant celebrities can fight it? And who is the new U-Go-Girl? 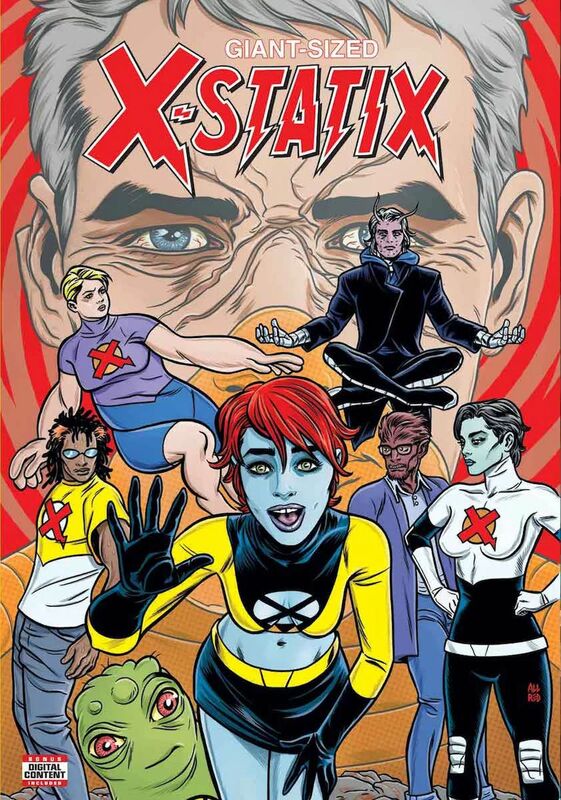 Only the original X-Statix creative team Peter Milligan, Michael Allred and Laura Allred know for sure!